UKirk, meaning University Church, is the identity of Presbyterian Campus Ministries across the country. UKirk at MSU reaches students from Michigan State University, Lansing Community College, and other college age young adults in the area. Eastminster is one of six partner churches that currently support the ministry. UKirk meets at Eastminster on Wednesday nights at 7PM for supper and program, and participates in other special opportunities throughout the year. Students come from a number of different states and their faith continues to grow each week. UKirk serves as a spiritual anchor and a home away from home for many of our participants. 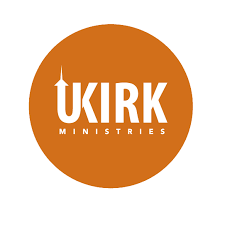 If you are interested in getting connected with UKirk, contact campus minister, Neil Myer.